Latest job openings at Microsoft, the worldwide leader in software, services, devices and solutions. 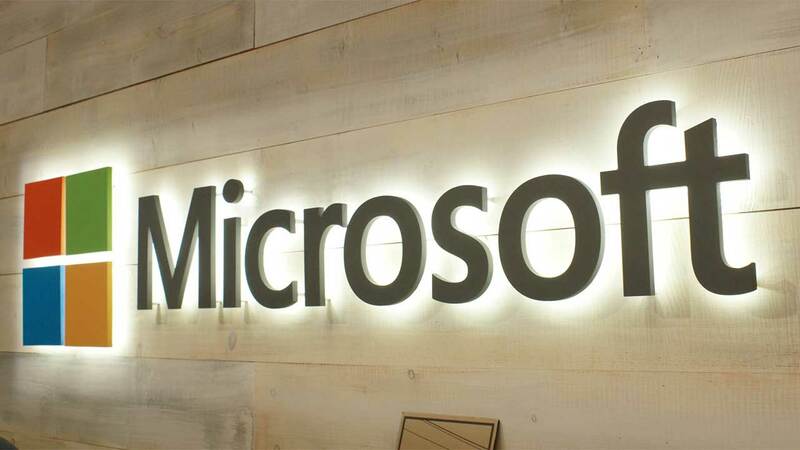 See the requirements and procedure to apply for Microsoft Nigeria jobs online. Overseeing Digital Transformation Success: The PSP Apps & Infrastructure plays a critical role in working with partners to share a vision leading customer conservations based on Apps & Infrastructure that enable customers to realize the vision of Digital Transformation. The Role: The PSP is a Technology Solution Seller building relationships with C-Suite business and practice management executives sharing a compelling solution selling vision leading to partners investing in building new practices based on Microsoft’s technologies. Deep understanding of digital transformation business drivers, cloud platforms, emerging computing trends and their impact on partner practice building and solution sales opportunities. 10+ years of related sales and business background in Cloud technologies and other related. Knowledge of MS platform preferable, project management, technical Sales and technical account management. Are you looking to join a team where you help customers use the latest technology, where you receive cutting edge training and where you’re empowered to make a difference? We need enthusiastic people like you to provide technical leadership to our customers. We need you to help them implement solutions which increase their business productivity and to ensure their solutions are optimised and healthy. Ability to build relationships and credibility with customers quickly. Ability to create and deliver technical presentations and training. Confidence to hold difficult conversations at all levels of an organisation. Ability to build trust to drive change with customers. Ability to learn new technologies quickly through self-learning. Excellent organisation and planning skills. Design, implementation and management of one of the following; Exchange Server, Skype for Business, Microsoft Teams or SharePoint. Good working knowledge of disaster recovery and high availability. Experience of migrating from previous versions or third-party systems. How to Apply for Microsoft Nigeria Jobs. Apply for the post of Partner Solutions Professional – Azure Applications & Infrastructure at Microsoft Nigeria. Apply for the post of O365 Consultant at Microsoft Nigeria.